This play is part of the High Impact series of plays designed to motivate reluctant readers. Each play has four to six parts and should help develop students' confidence, reading ability and enthusiasm for drama. 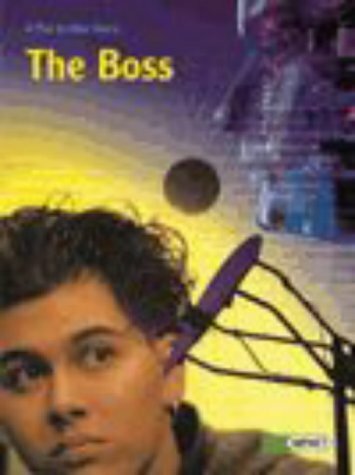 In "The Boss" a new kid in town threatens Jeff's status as top dog.